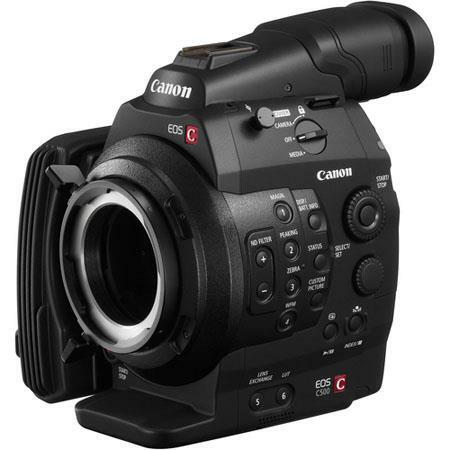 It looks like Canon is serious about competing with Arri, RED and Sony for the high end cinematography market. Rolled out today at a big shindig in Hollywood (hat tip to Creative COW), and priced at $26,000, the new 4K C500, big brother to the $16,000 C300 and $6,500 C100, appears to undercut high resolution RAW cameras such as the Arri Alexa, the RED Epic and the Sony F65 - all of which cost over $50,000. If you're a Canon shooter with a big budget feature to shoot this Christmas, you can pre-order your EF mount or PL mount C500 at Adorama today for November delivery. Your card won't be charged until it ships!